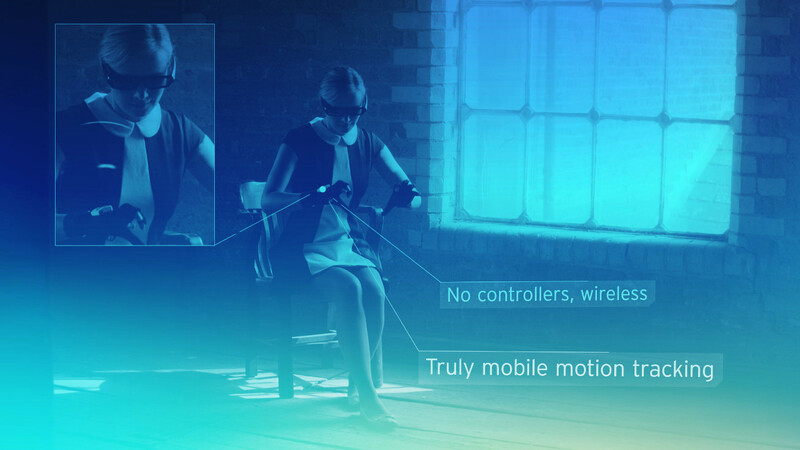 The VRfree® is the only virtual reality input controller to-date that offers its own full 3D mobile hand and finger tracking without requiring cables or external references. 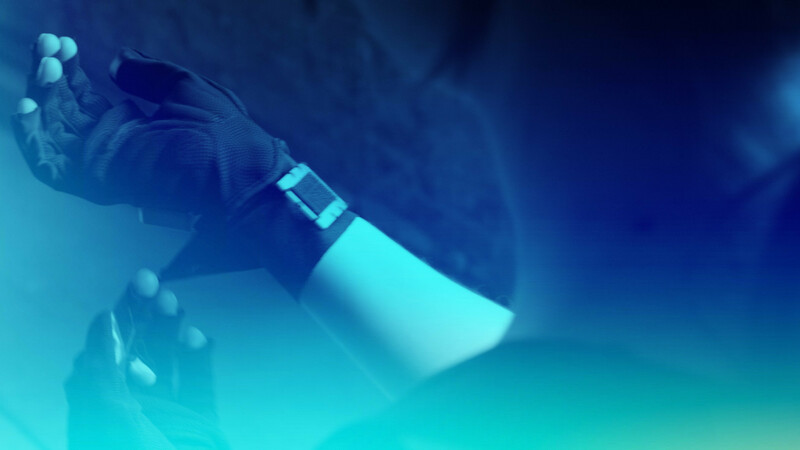 It is the first VR glove tailored specifically to the needs and wishes of VR enthusiasts – particularly those who want to use it with portable applications. Since all the technology to assess the 3D positioning of your hands and fingers are already incorporated in our gloves and headmount, you don't need to worry about getting tangled up in cables or setting up cameras or beacons. None of that is required to use the VRfree! 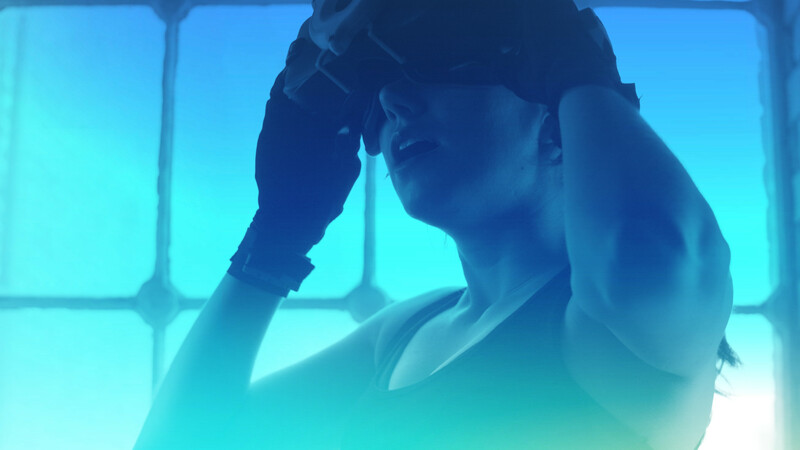 Put on your HMD - and you're ready to truly immerse in VR!